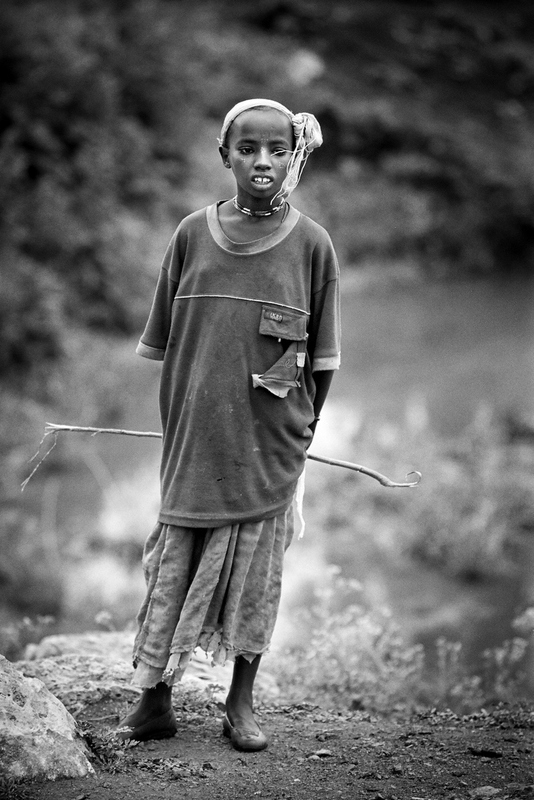 In the fall of 2004 I was sent to Ethiopia in order to document a worker with Save the Chidren Canada. 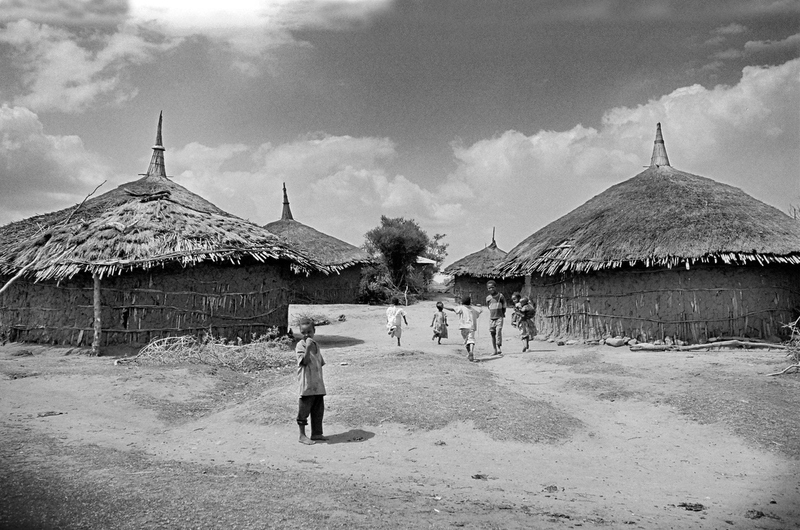 These photos are a slice of what i saw in my day to day travels through parts of the African nation. 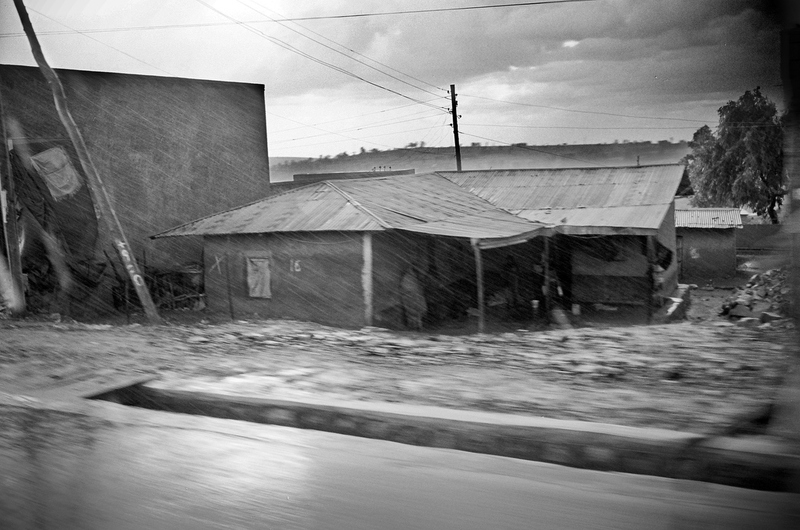 A roadside home in Addis Ababa during torrential rains. 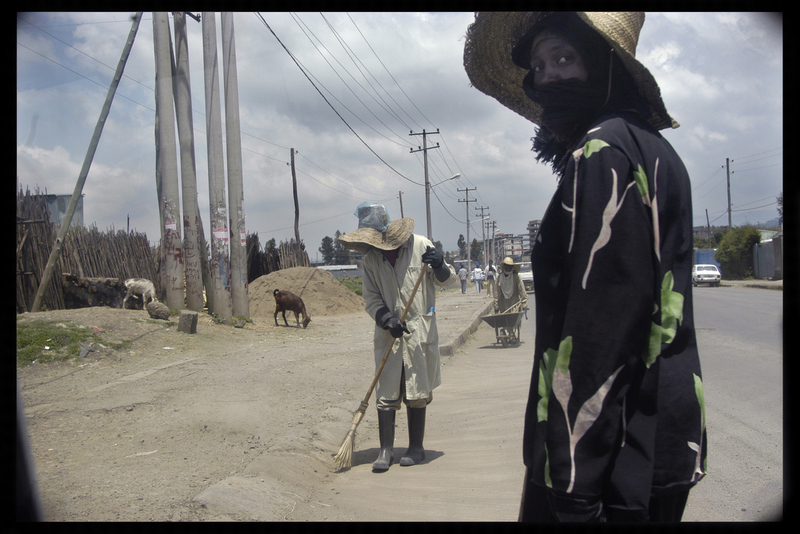 Women work as street sweeps cleaning the streets of Addis Ababa. 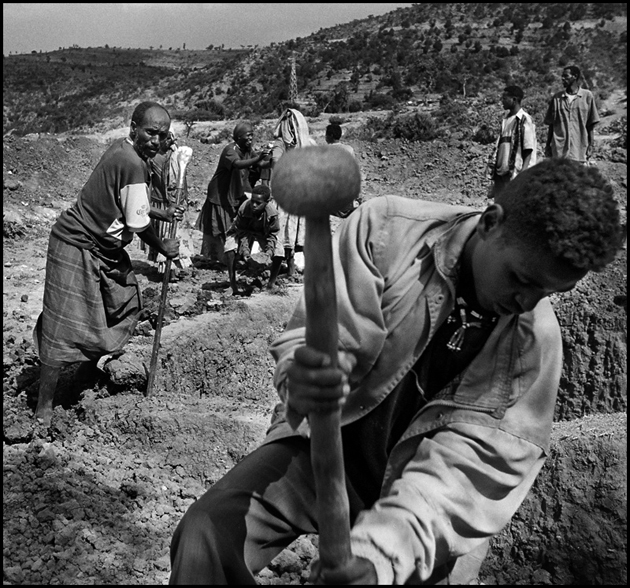 A man digs near his village, helping the community of Galemrga build another pond. 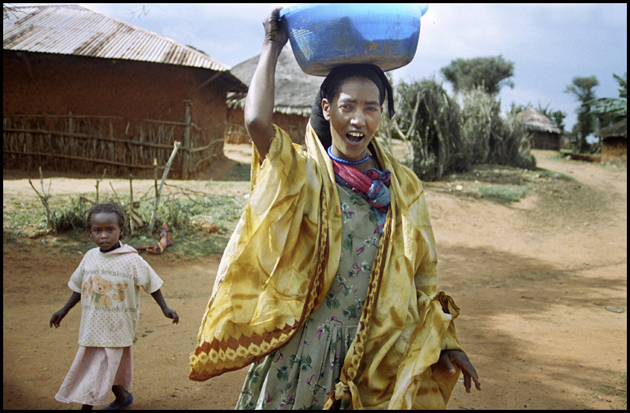 The construction of this reservoir has aided the locals in saving time going to collect water for themselves and for animals. 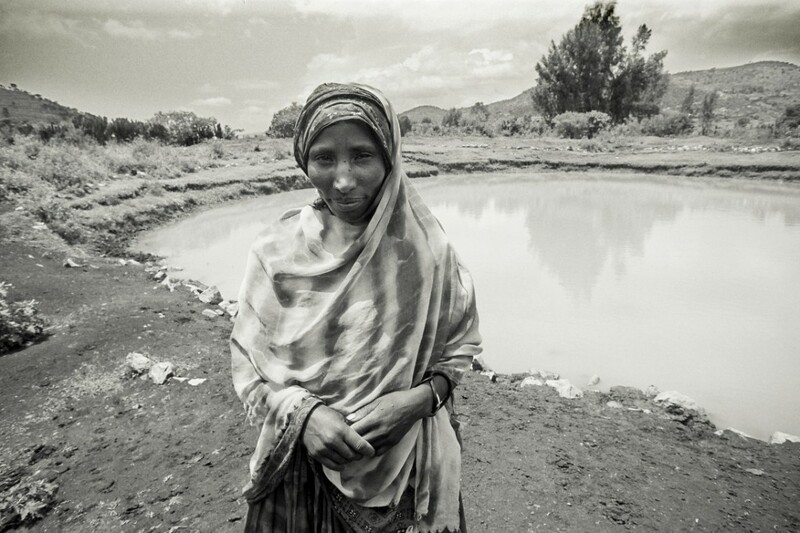 Ethiopian women from the community of Galarmga dig in order to build a pond. The pond they are building will enable them to have two separate water sources for animals and humans. 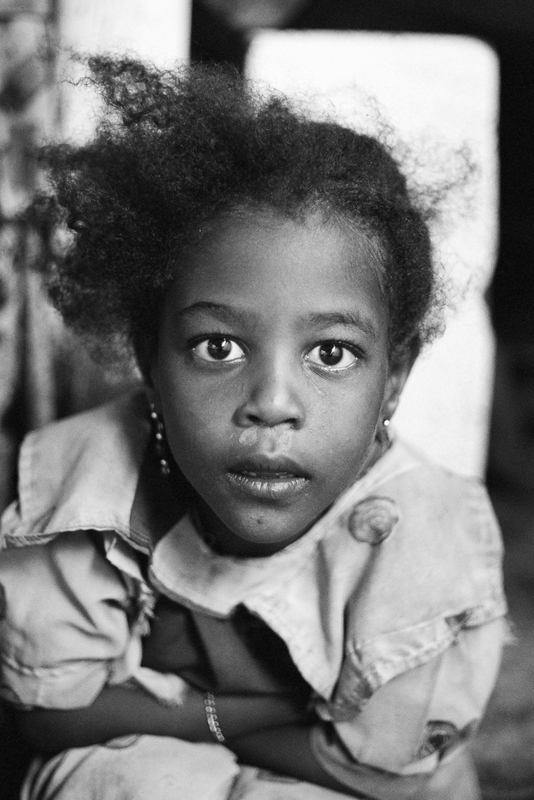 An Ethiopian girl from the community of Galemrga. 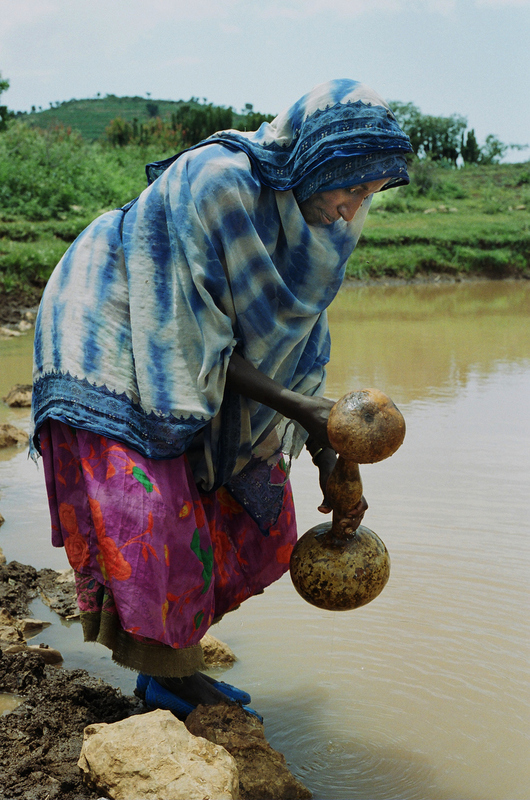 A woman collects drinking water near Harar. 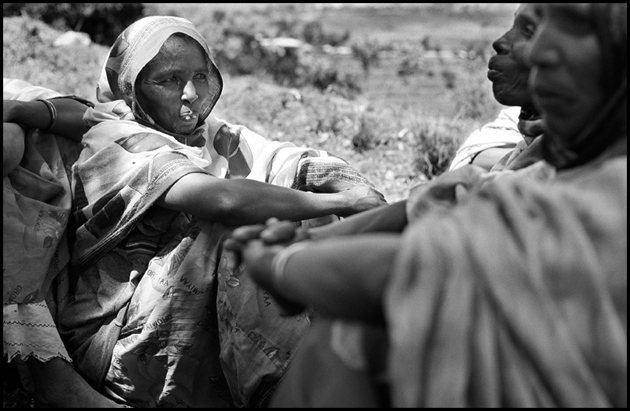 Ethiopian women from Peasant Association of Kufan Zik near Harar. Melia Mume in her town of Galemrga. Melia recognizes the fact that women can participate in the communities future just as much as the men. in the assemblies women play a gretaer role than they used to, the ratio is equal. “Previously women would not say anything, now if something doesn’t fit we speak” This village has benefited from Save the Children Canada’s ISP (a capacity building project) . 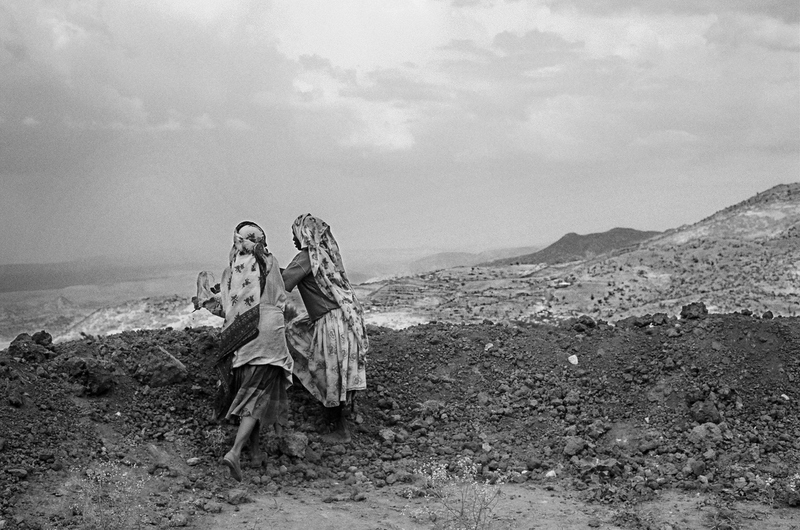 An employment generating scheme is in place in which communities provide free labor, and in turn receive food, and other forms of income in times of disaster, or of need. Children run towards home, in the village of Galemrga. 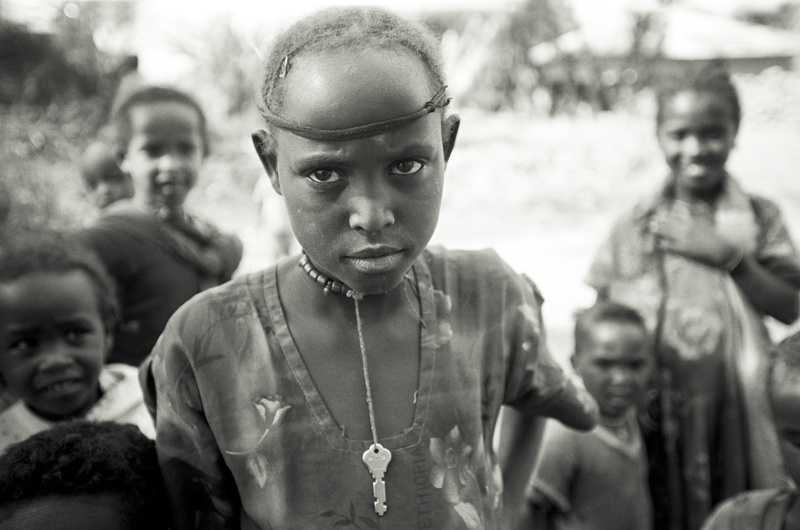 Children in the community of Galemrga, Ethiopia. 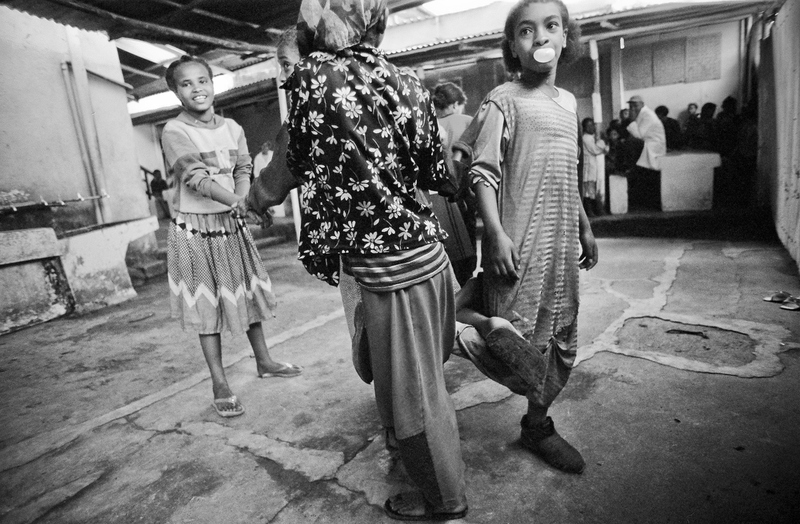 Children sing before receiving their breakfast at Hope Enterprise in Addis Ababa. 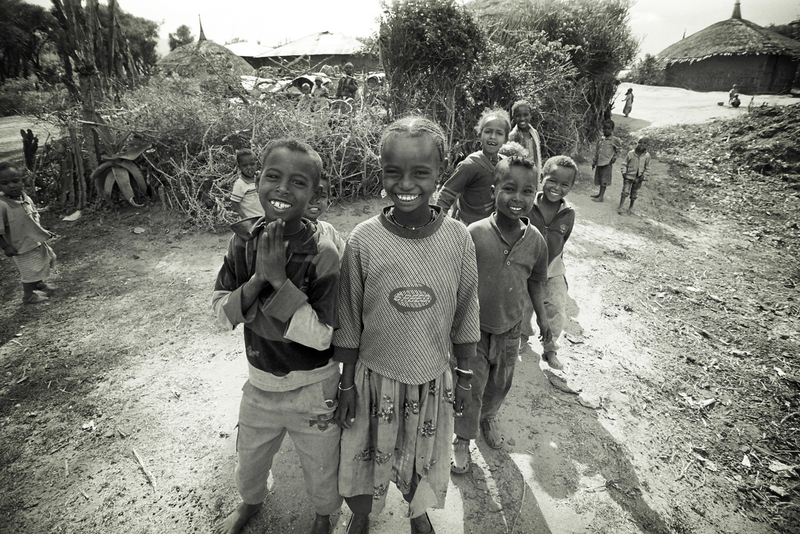 The NGO feeds and schools approximately 400 of the city’s 150 000 street kids in Ethiopia’s capital. 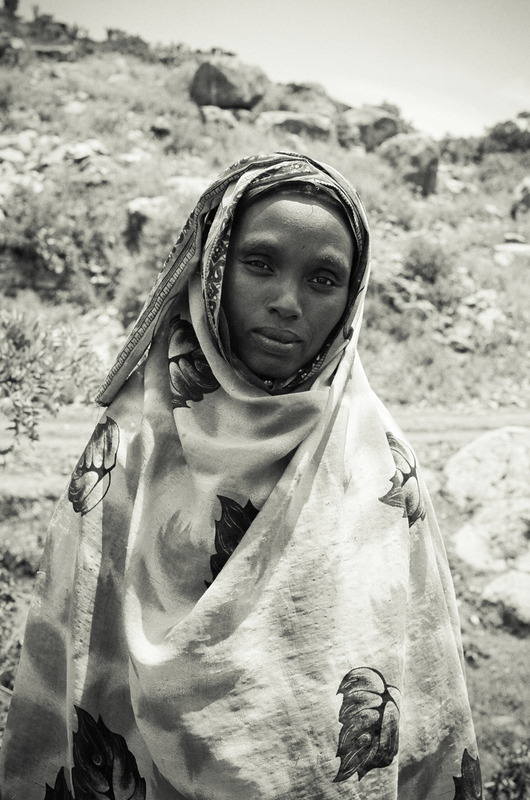 An ethiopian at Hope Enterprise in Addis Ababa. 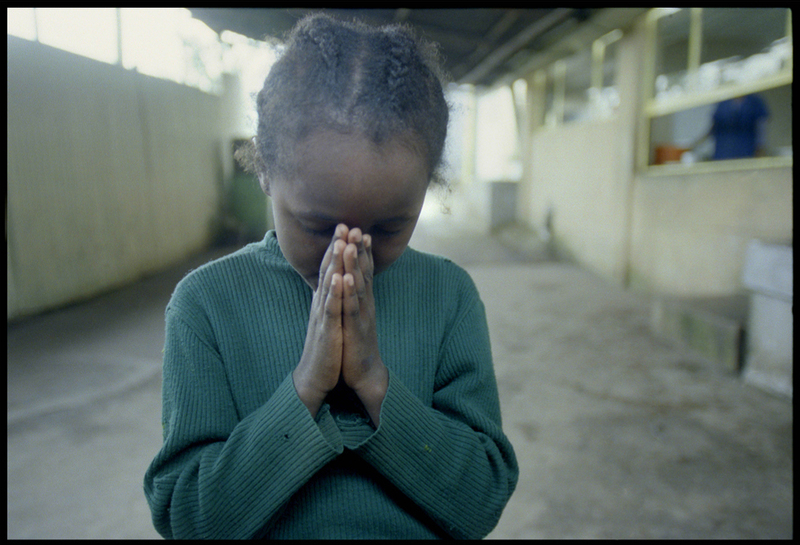 An ethiopian girl leads prayer as chidren have their heads down before breakfast at Hope Enterprise in Addis Ababa. 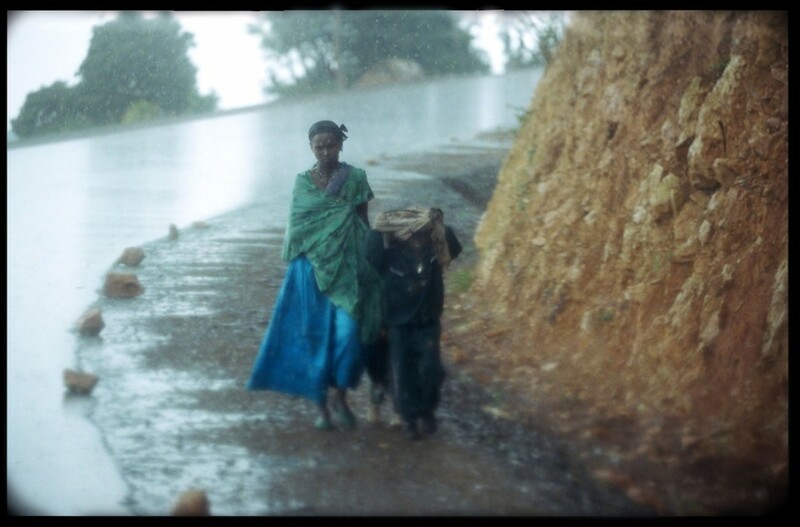 The NGO feeds and schools approximately 400 of the city’s 150 000 street kids in Ethiopia’s capital. For many, the banana, bread roll, and tea with milk is the only meal they will eat all day.